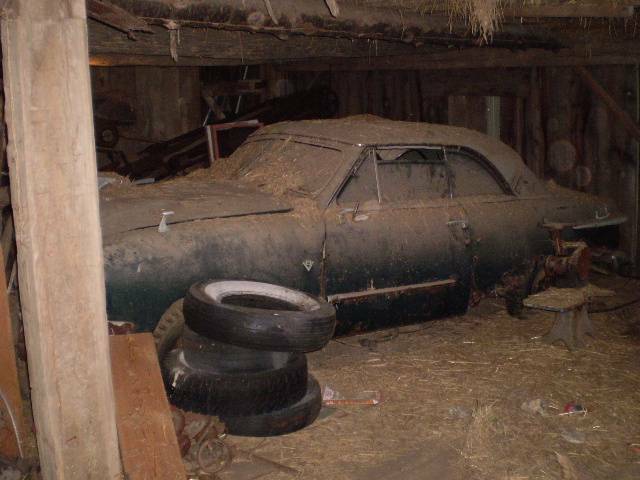 2 Door with a V8 Hidden Away in a Barn Photo Picture Classic Cars for sale & Classifieds - Buy Sell Classic Car & Classic Truck Classifieds. Looks like my dad's 51 Victoria he owned in the late 50s!! Two door hardtops are rare and early 50's Ford V8's are even rarer. Shame it sits in the dirt.